Who Lives Under A Pineapple Under The Sea? 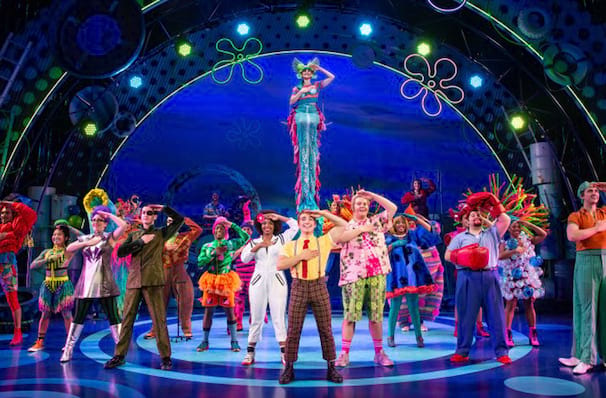 The ultimate fun-loving musical, Spongebob Squarepants, is leaving Bikini Bottom for its first-ever national tour in 2019. 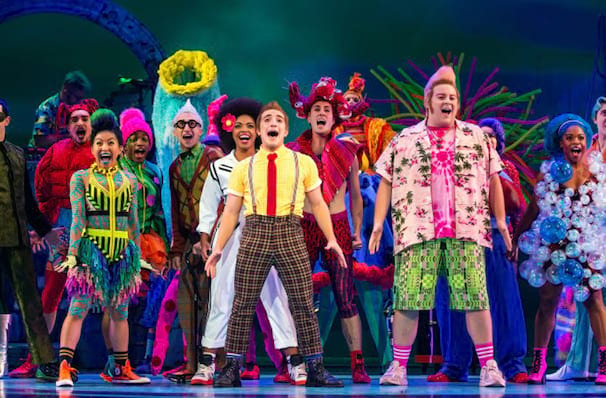 Having garnered a whopping twelve Tony nominations for its stint on Broadway in 2018 this joyous musical brings its infectious songs, vibrant stage sets and of course all your favorite characters to you! 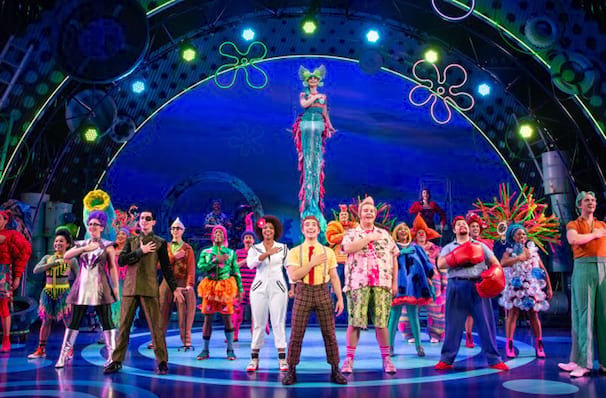 Perfect for both kids and their adults join Spongebob, Patrick, Sandy and Squidward as they take you on the ultimate thrill ride as they rush to save Bikini Bottom from ultimate doom. 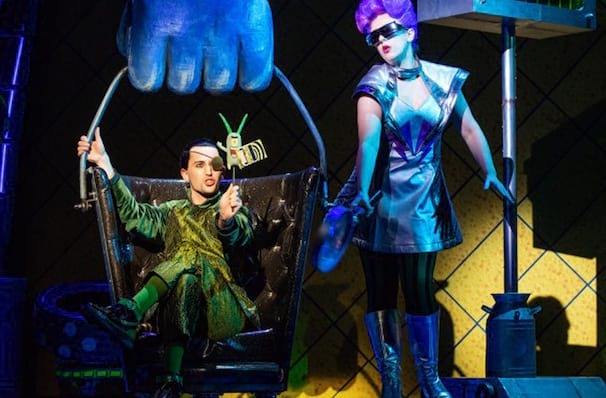 With the score featuring artists like Cyndi Lauper, The Flaming Lips and the late and great David Bowie this psychedelic show will leave you dancing in the street, don't miss out when this eye-popping show hits your town. What is Spongebob Squarepants About? The story follows Spongebob on a quest to save Bikini Bottom from complete and utter destruction from mysterious forces from the world above. When chaos erupts, their lives hang in the very balance - all until an unlikely hero rises to the challenge to save the day - with a little help of his friends. 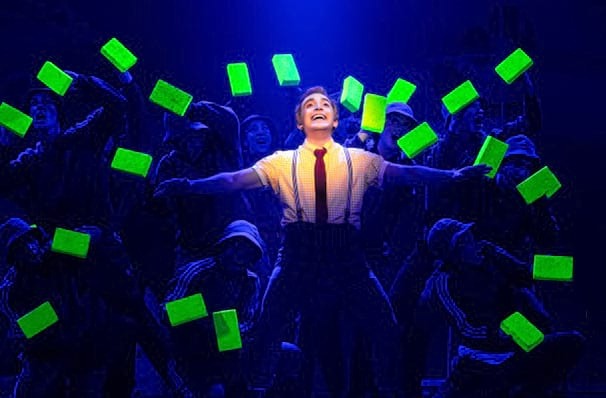 Images taken from the original Broadway production. Additional materical contributed by David Bowie, Steven Tyler, Joe Perry, Lady Antebellum, John Legend, The Flaming Lips, Dirty Projectors, They Might Be Giants, Panic! at the Disco and T.I. About New Brunswick Theater: We are an independent show guide not a venue or show. We sell primary, discount and resale tickets and prices may be above or below face value. 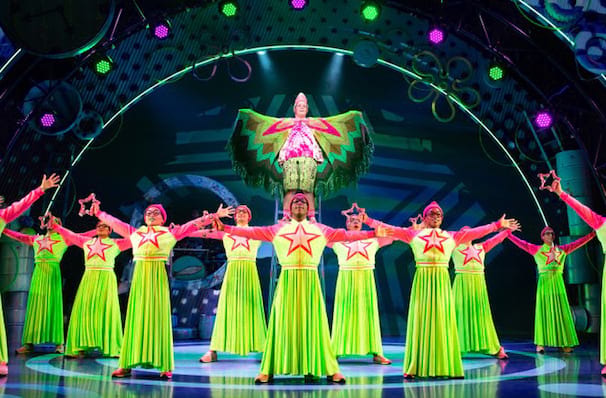 Go and see this show for an explosion of FUN! How do you keep a generation captivated by their screens entertained and focused for two hours? 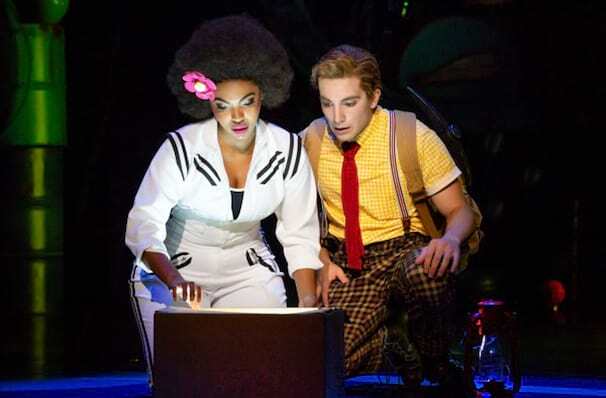 You make sure the production is too good to look away! 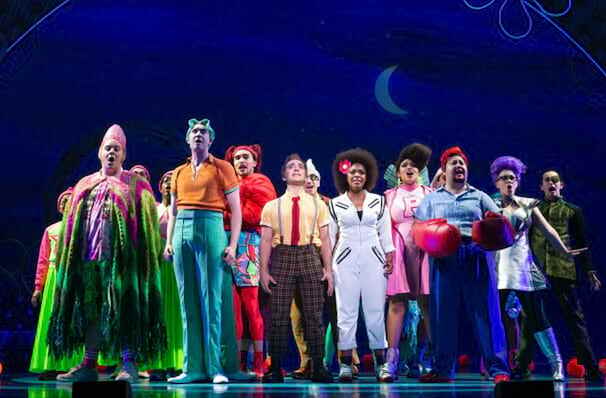 From the moment I walked into the theatre my inner child launched from within and was set free. Seen Spongebob Squarepants? Loved it? Hated it? Help your fellow New Brunswick Theater visitors by leaving the first review! Sound good to you? 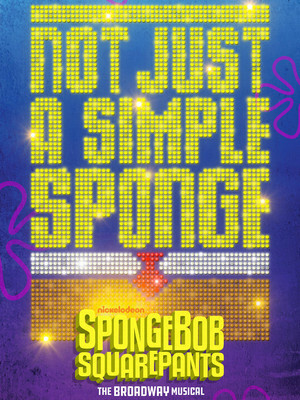 Share this page on social media and let your friends know about Spongebob Squarepants at State Theatre. 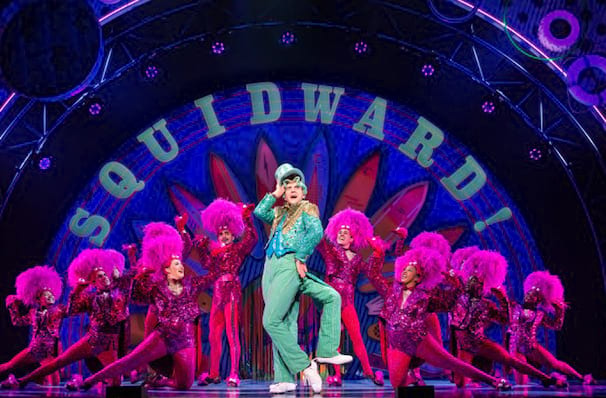 Please note: The term State Theatre and/or Spongebob Squarepants as well as all associated graphics, logos, and/or other trademarks, tradenames or copyrights are the property of the State Theatre and/or Spongebob Squarepants and are used herein for factual descriptive purposes only. 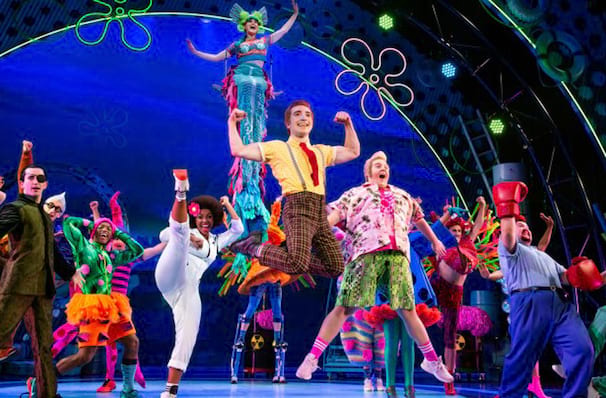 We are in no way associated with or authorized by the State Theatre and/or Spongebob Squarepants and neither that entity nor any of its affiliates have licensed or endorsed us to sell tickets, goods and or services in conjunction with their events.